We’re about to throw out some amazing facts about the icon that was Freddie Mercury. You’re now well informed about his cats but let us see what else we can impress you with! 10 Things You Didn’t Know About Freddie! 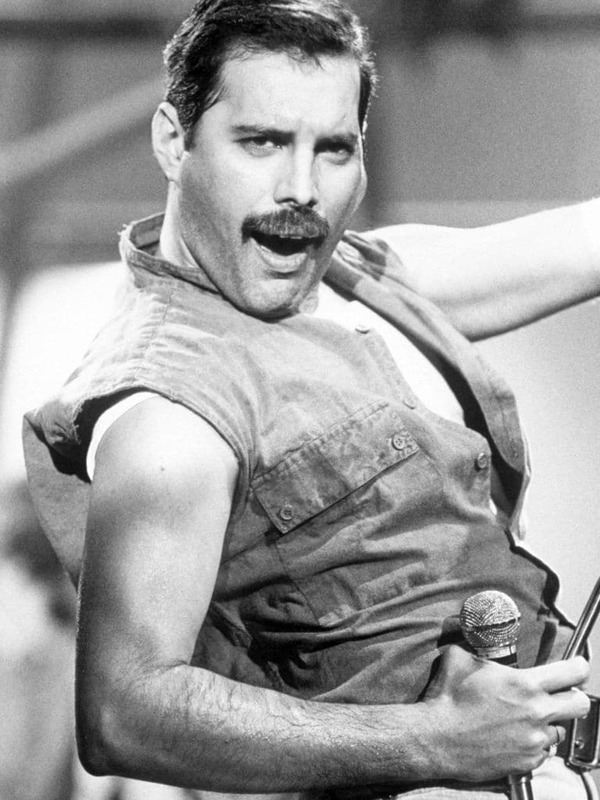 Fact 1: HIS BIRTH NAME WAS FARROKH BULSARA. 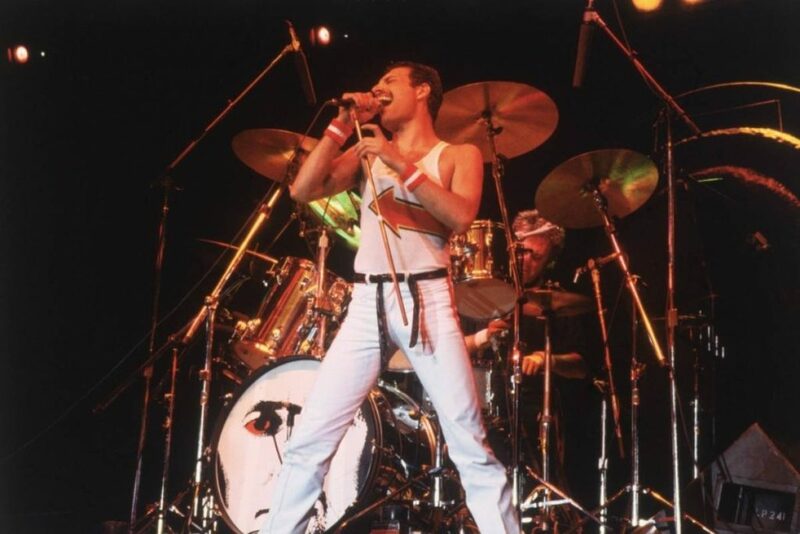 Farrokh Bulsara started going by Freddie when he was at St. Peter’s, a boarding school for boys near Mumbai. He legally changed his name to Freddie Mercury around 1970, when Queen was formed.